Today in this post I will tell you how you can search similar image in Google Images search engine. 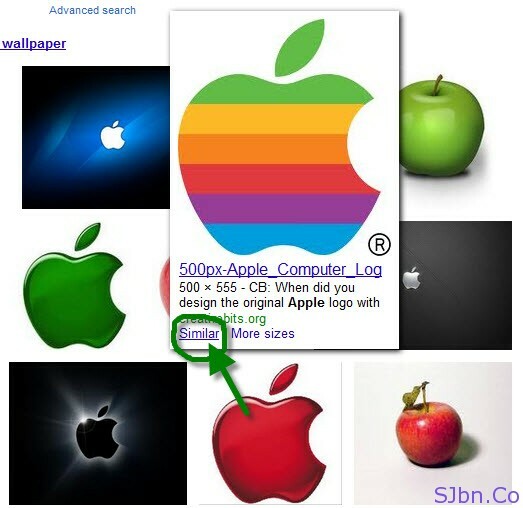 If you are searching for Old Apple Inc. logo (used from late 1976 to 1998) but when you will search for the keyword “Apple” in Google Images search engine it will show you Red Apple (fruit), Green Apple (fruit), Apple (current) logo, Apple (old) logo and many other type of Apple fruit, logos and their products. So when you hover over the type of logo you are searching for you will see a link called Similar, click on it and you will see all the results which matches to that image. 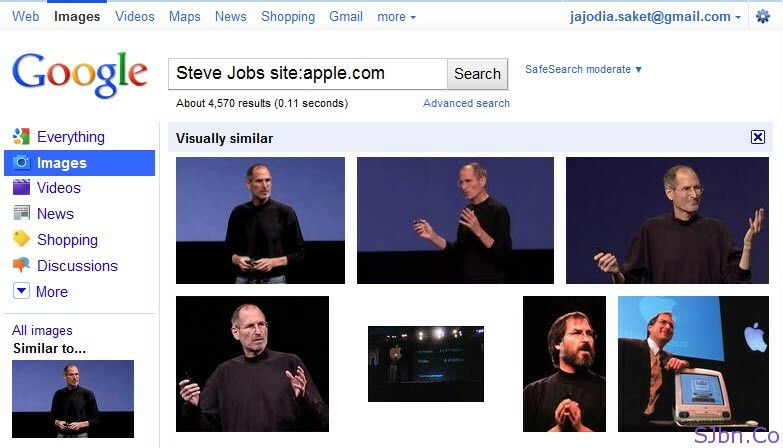 You can also use site specific search for example I want to some images of Steve Jobs from Apple’s website so I need to search for “Steve Jobs site:apple.com”, select the type of image I want and in result it will show all the possible image that matches with the image I have selected. You can also use this for searching more sizes of an image or the original sources of an image. If you have any question or problem let me know.